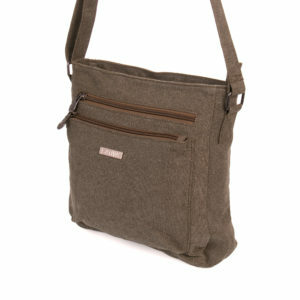 Categories: Hemp Crossbody Bags, Sativa Hemp Bags. 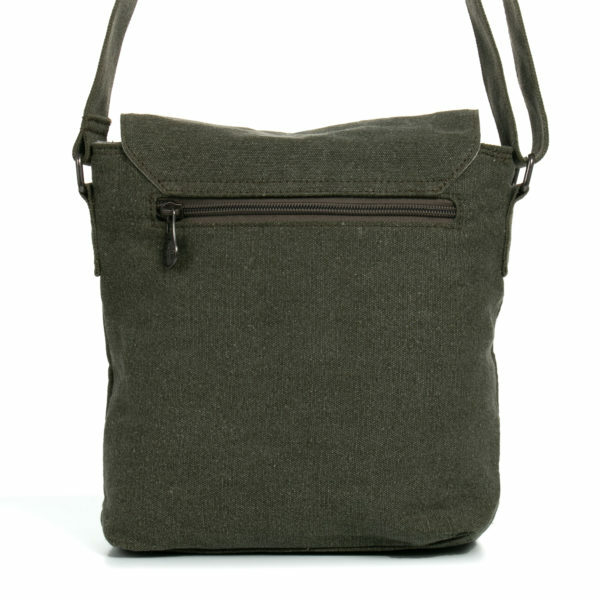 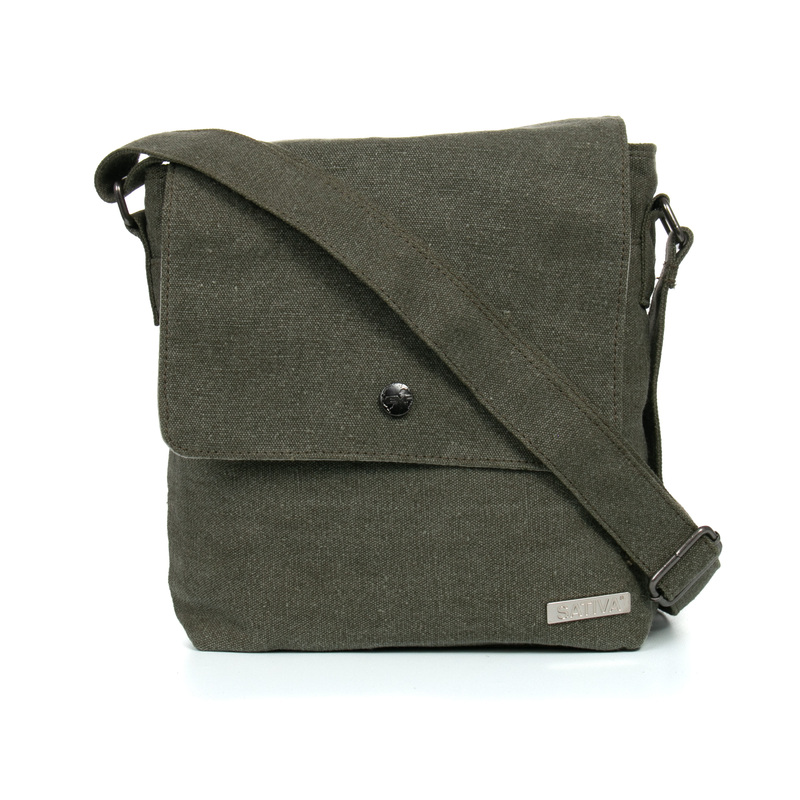 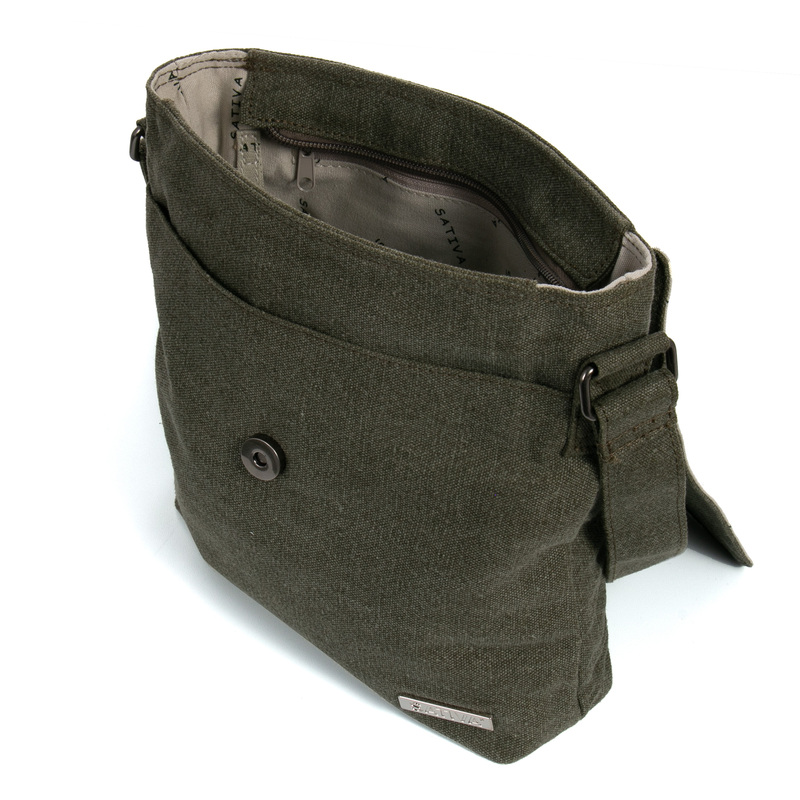 This stunning Hemp Shoulder Bag is made to the highest standards from our famous eco-friendly blend of 55% hemp and 45% sustainable cotton. 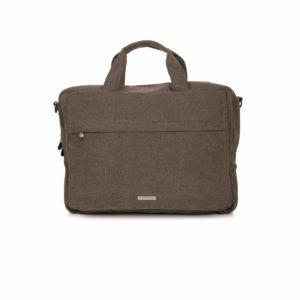 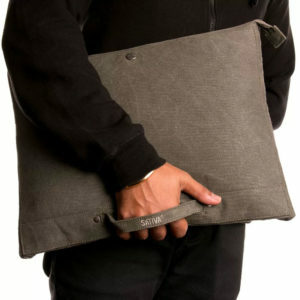 The main compartment of the bag is covered with a flap, secured with a magnetic stud for ease of access. The bag features several convenient pockets that keep all your essentials organised while you’re on the go.